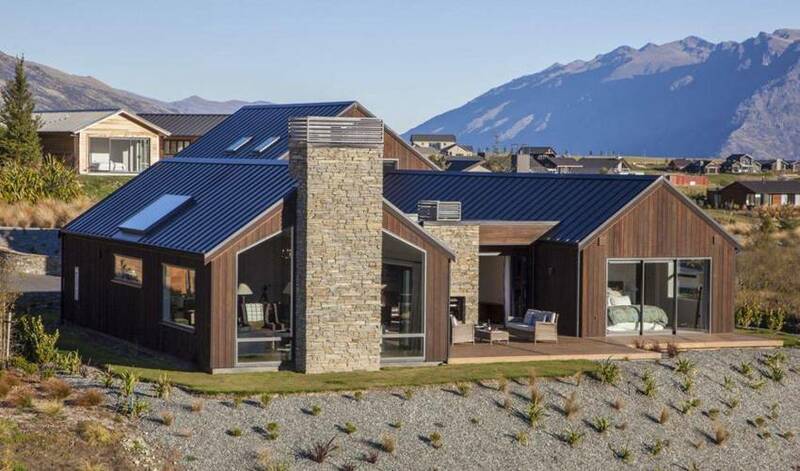 This is a unique opportunity to stay in a gorgeous property located right in the heart of the championship golf course, Jack’s Point. 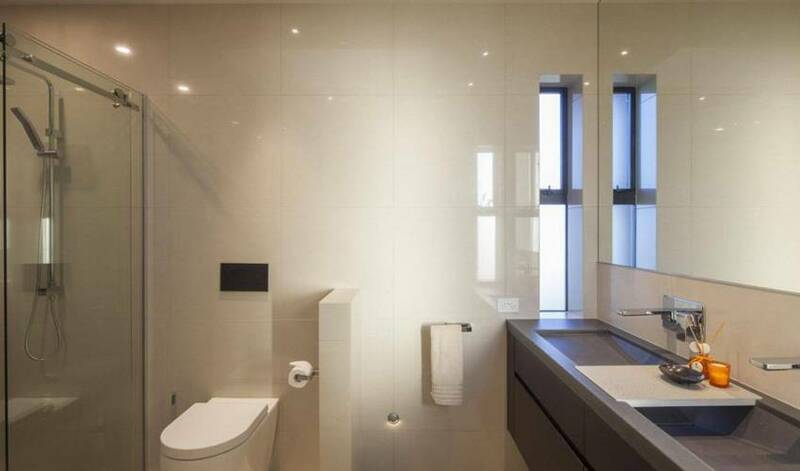 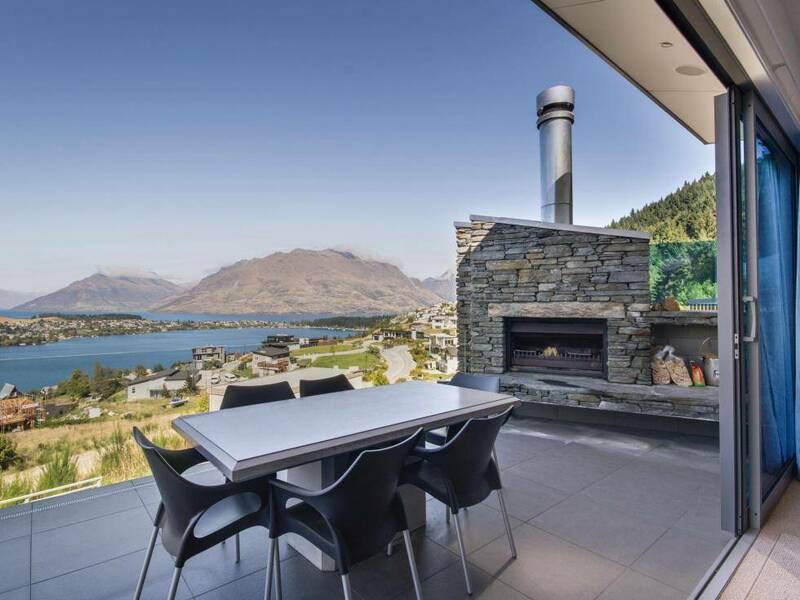 This spectacular five bedroom residence is superbly designed and benefits from floor to ceiling windows, capturing the breath-taking views throughout. 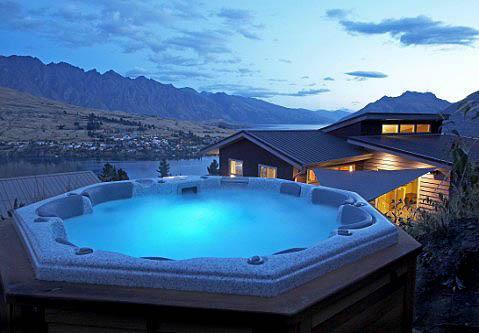 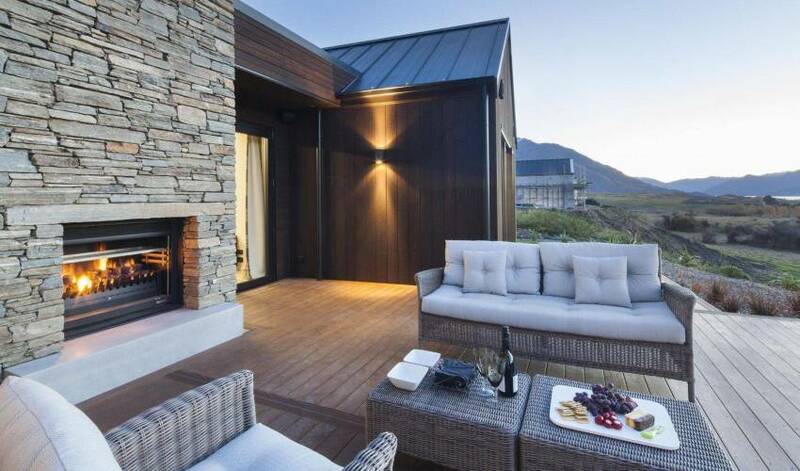 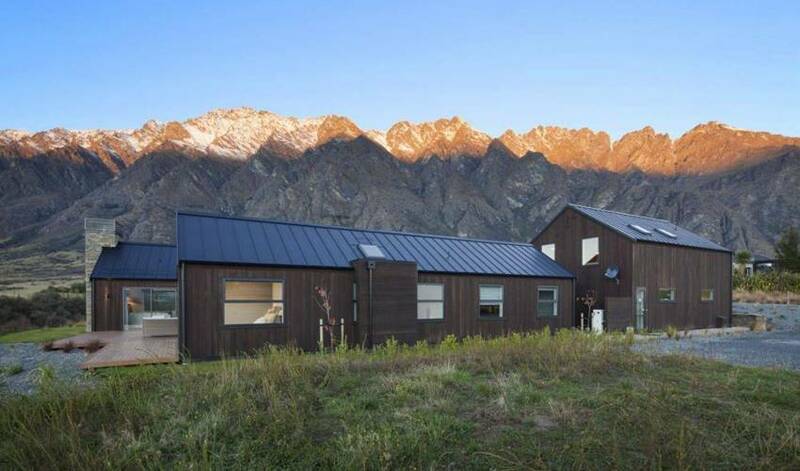 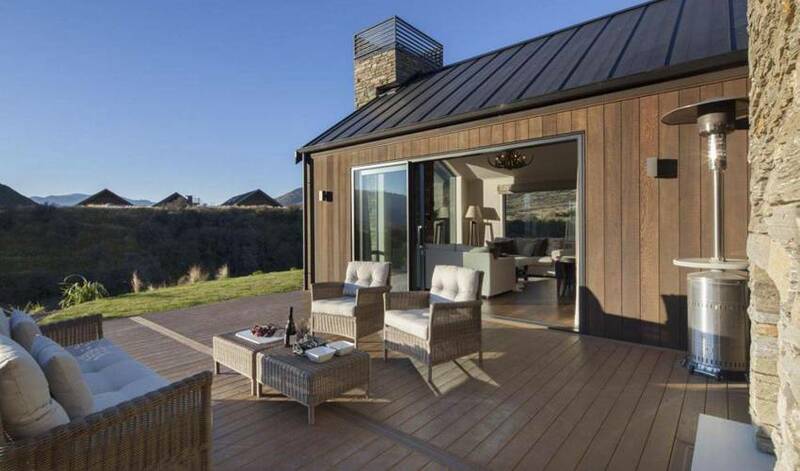 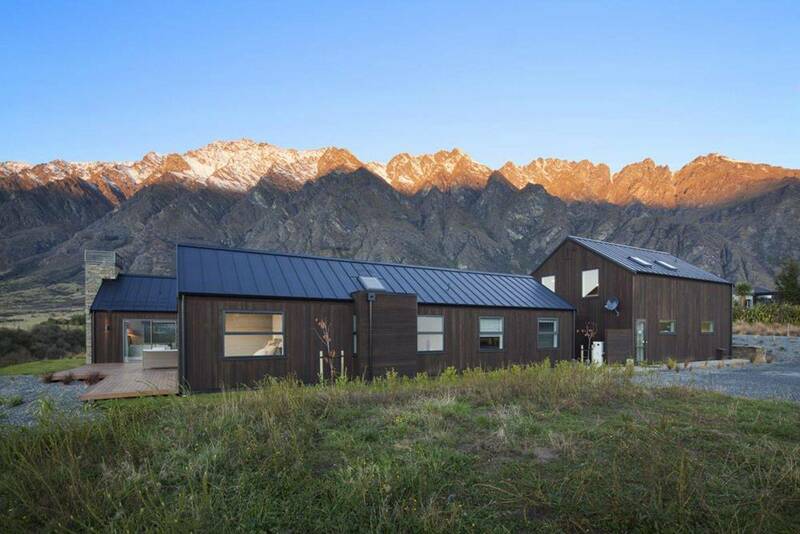 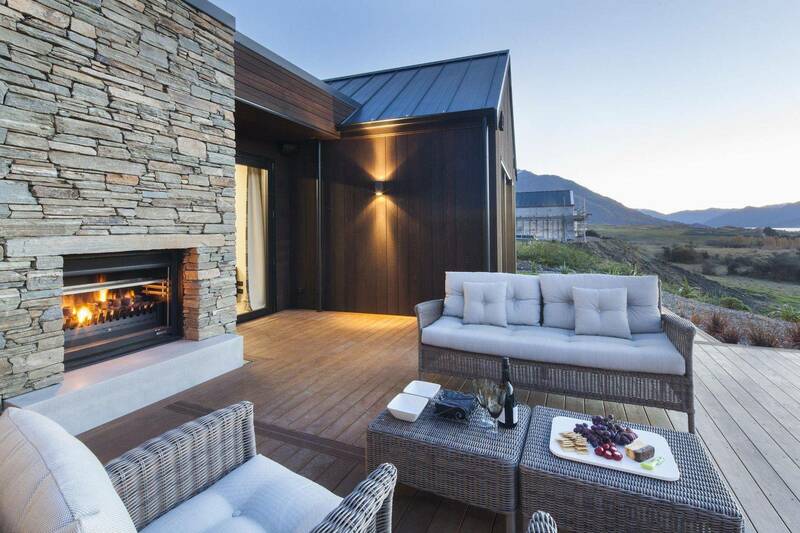 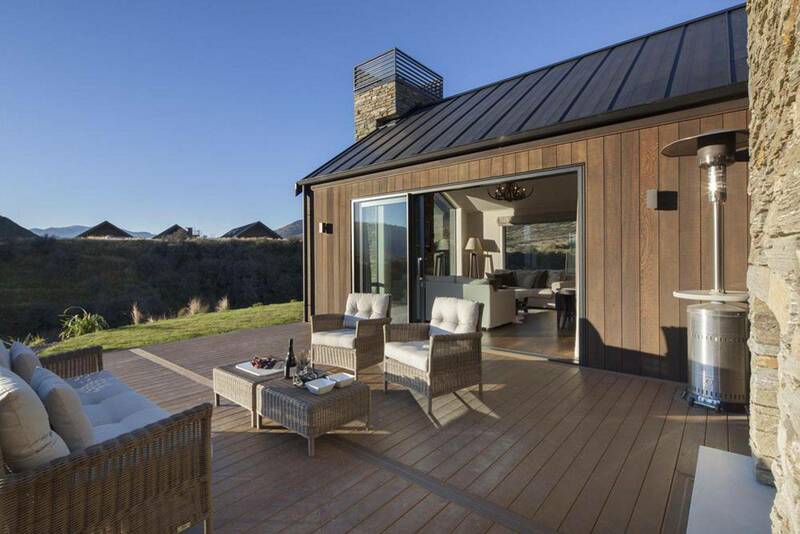 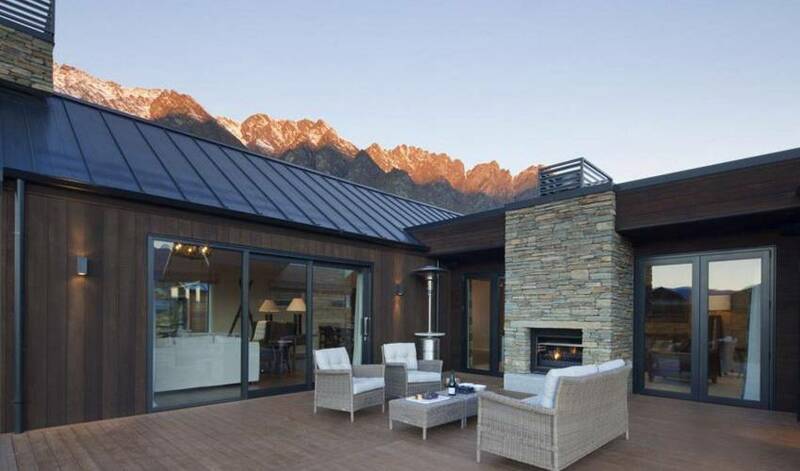 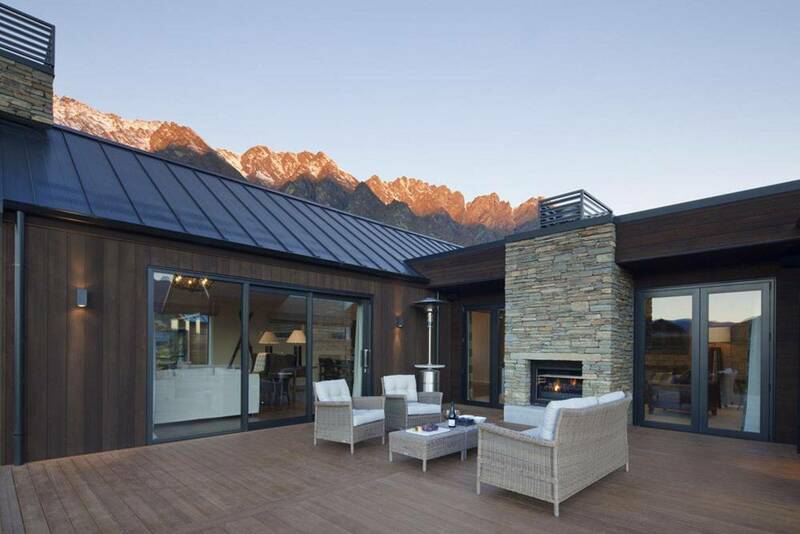 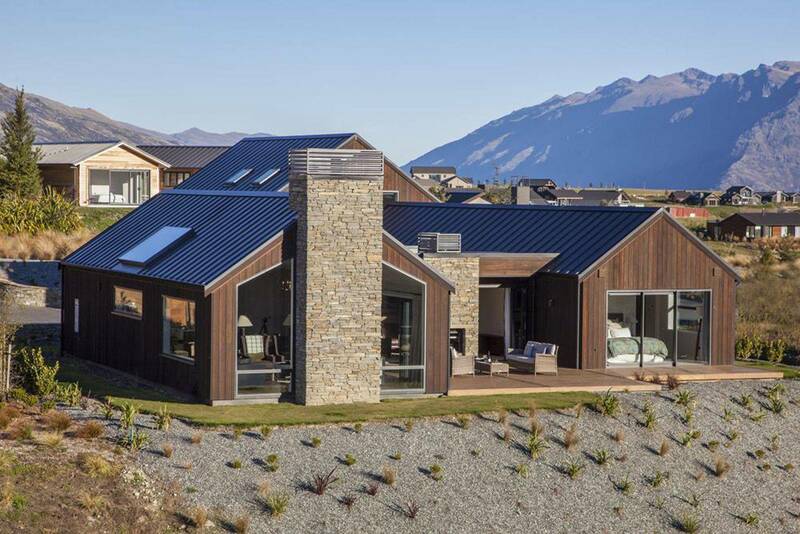 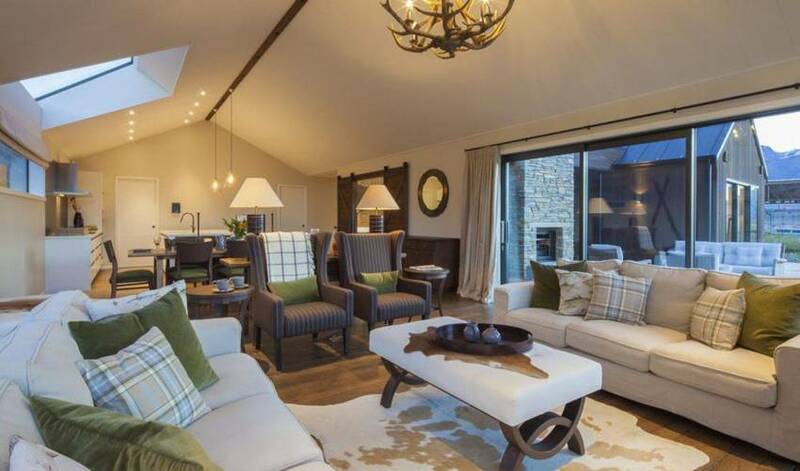 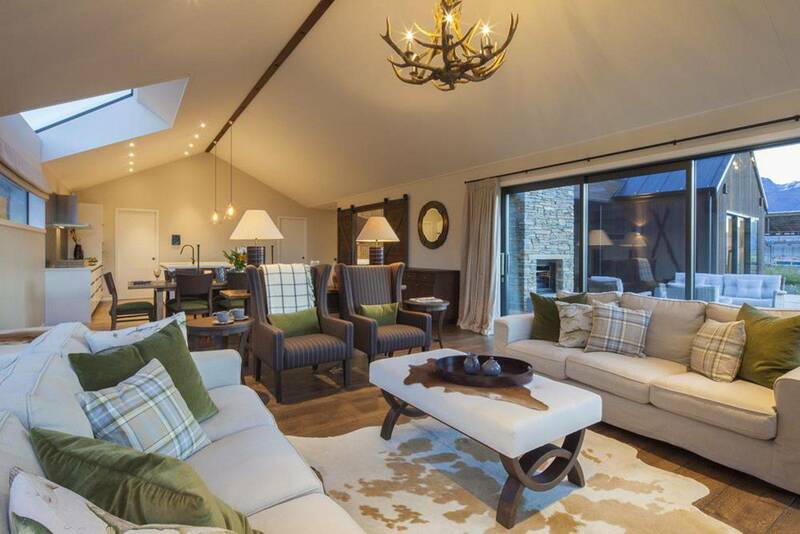 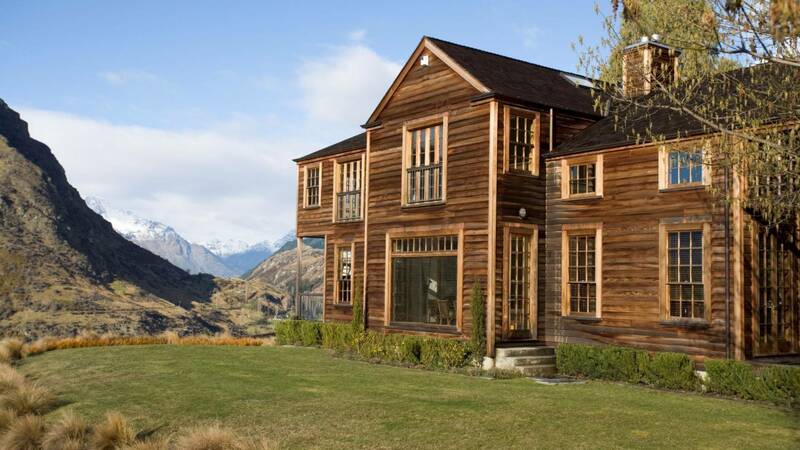 The house offers the ultimate rural lifestyle, balancing privacy and tranquillity with access to the world renowned golf course and clubhouse facilities, as well as being in close proximity to the Remarkables ski field. 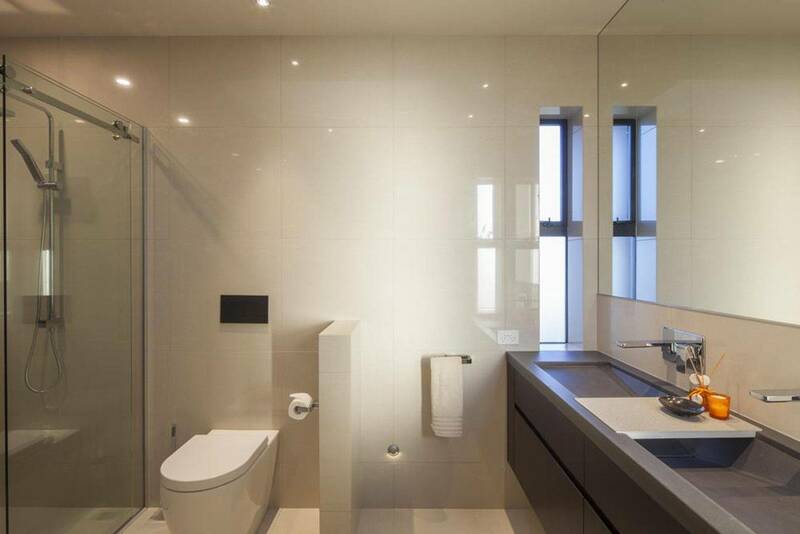 Guest benefits include a personal meet and greet by th concierge team, designer bathroom amenities, luxury linen.